Apple's offer has ended, but iFixit's one continues. 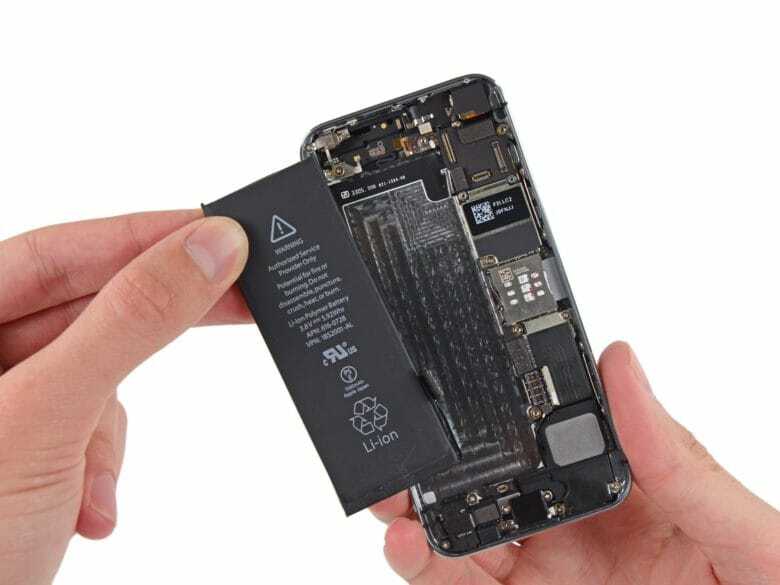 Apple’s cheap battery replacement program might have come to an end, but the folks over at iFixit have extended their own $29.99 replacement program for the rest of 2019. The company’s kits provide everything you need to replace the battery for your iPhone, with batteries available for handsets going all the way back to 2011’s iPhone 4s. 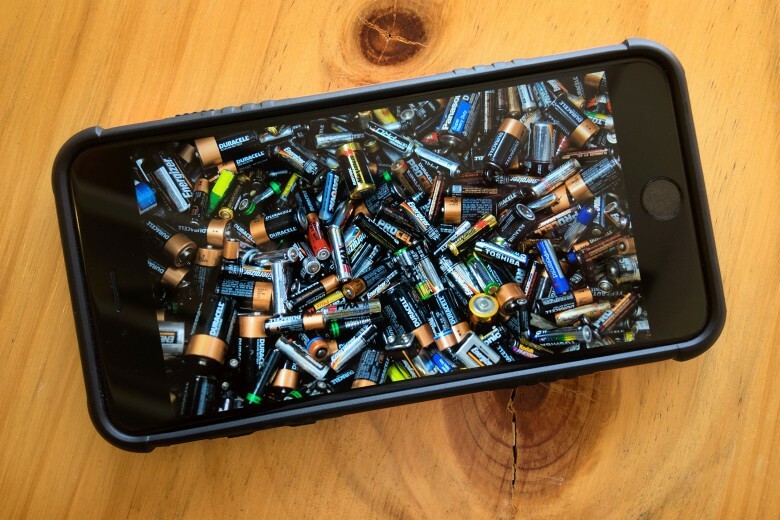 Apple hiring someone to be in charge of battery development is a strong sign future iPhone batteries could be made in-house. Apple‘s new global head of battery developments is very familiar with these critical components. 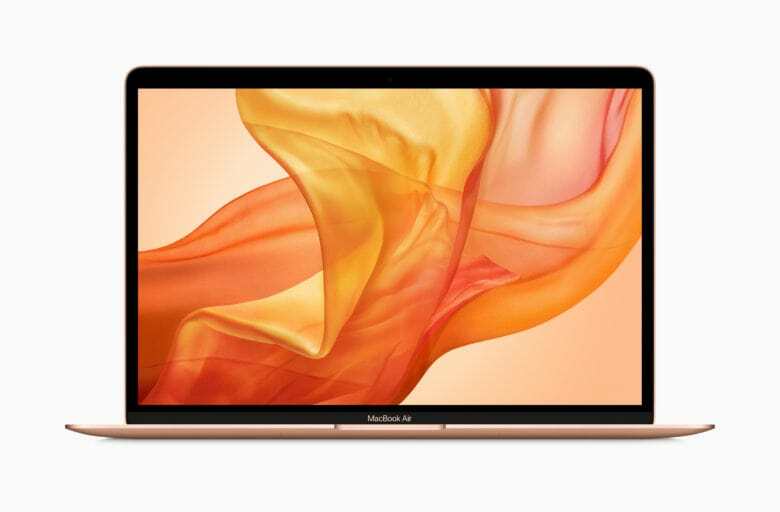 Most recently, new Apple hire Soonho Ahn served as a vice president at Samsung SDI, a division of the Korean conglomerate that specializes in battery tech. If Ahn’s new title doesn’t seem familiar, that’s because he appears to be the first person to hold this position at Apple. Better cameras, batteries, and more. This year’s iPhone refresh will bring big upgrades for some of the handset’s most important features, according to a new rumor. 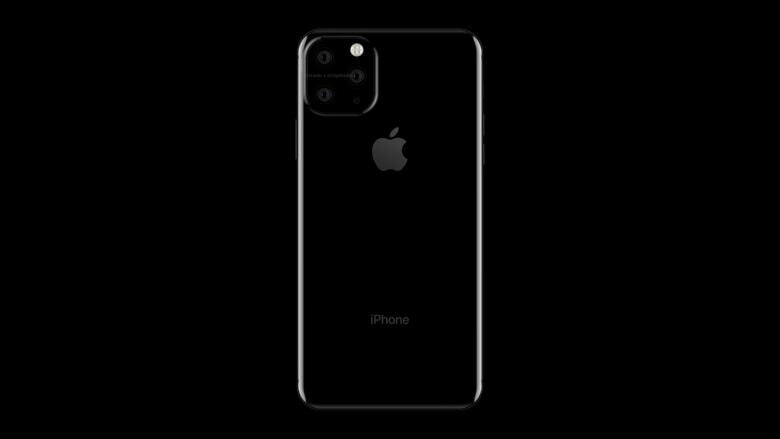 One tipster claims that we can look forward to an even better camera with 3x optical zoom, a bigger battery, faster wireless charging, and a more responsive screen. They’re likely to be Apple’s last 7nm chips. Apple reportedly replaced a whopping 11 million iPhone batteries last year — 10 times as many as anticipated. Apple CEO Tim Cook has already cited this as one of the reasons why new iPhone sales are slowing. It is believed the company expected to perform between 1 and 2 million replacements under its heavily-discounted $29 program. Don't let this happen to you. Apple’s revenue is hurting this quarter. Part of that is down to China, but part of it is Apple’s own stupid fault. The iPhone is just too damn good. Unlike most crappy Android junk, which slows down and falls apart almost as soon as you’ve opened the box, the iPhone lasts for years. Even if you, the original owner, replace it after just a couple of years, then it’s likely that you’ll hand it down to a friend of a family member who will enjoy it for a few more. The iPhone is a great investment, then (for you, if not for share traders) but you can make it last a lot longer. 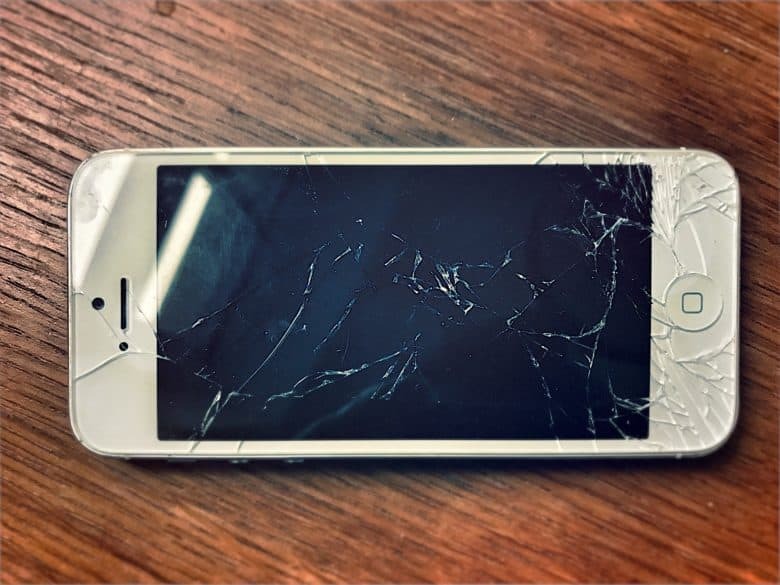 Try these tips to make your iPhone last you for years. Treat yourself to a new iPhone battery this holidays. Amidst all the holiday festivities, don’t forget that Apple’s $29 battery replacement offering is coming to an end one week from now. The special offer was announced by Apple as an apology this time last year. It followed stories about the company intentionally slowing down older iPhones. One year on, Apple has taken steps to fix the problem. But you’ve only got until next Monday to take advantage of your cheap battery replacement. Would you take better battery life over a thinner iPhone? Apple’s former “chief evangelist” Guy Kawasaki thinks the company has made a massive mistake by prioritizing sleek smartphone design over improved battery life. Battery replacements will be faster, more affordable, and environmentally-friendly. 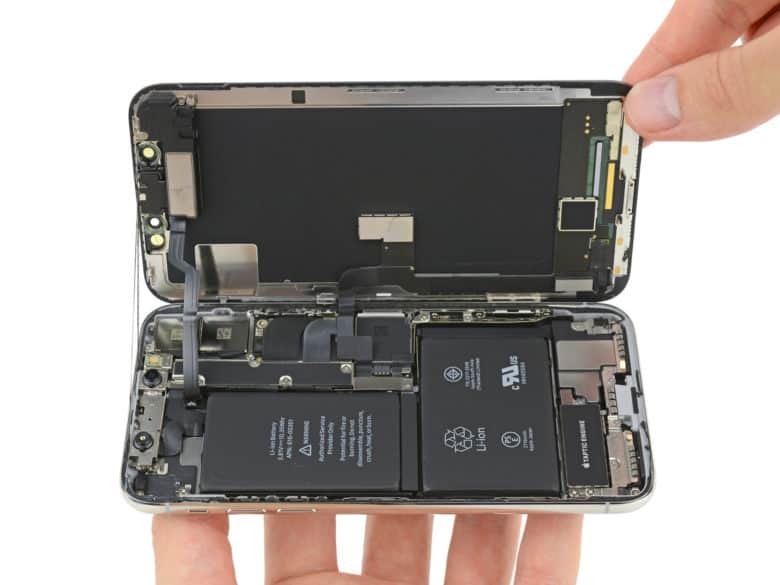 Buyers of the new MacBook Air will be pleased to know that it’s much easier to perform a battery replacement. 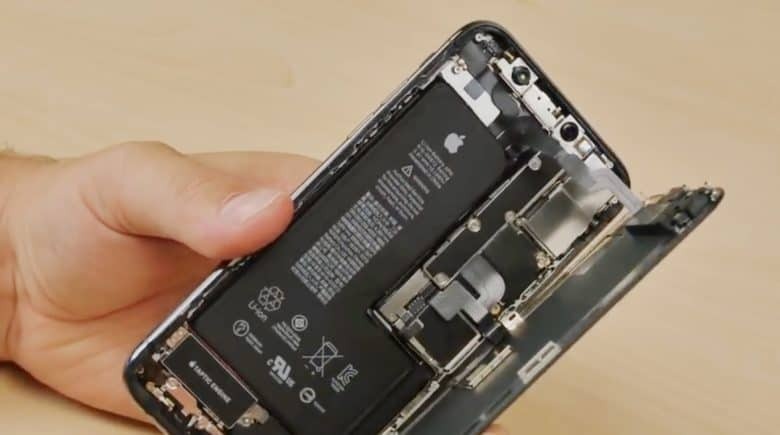 Apple has glued its battery in place again, but according to a leaked internal document, it will provide authorized repairers with the tools required to remove it so that it can be easily swapped out when necessary. You can now disable throttling on the iPhone X.
Apple’s new iOS 12.1 update, which rolled out to everyone on Tuesday, brings its performance management feature to the 2017 iPhone lineup. 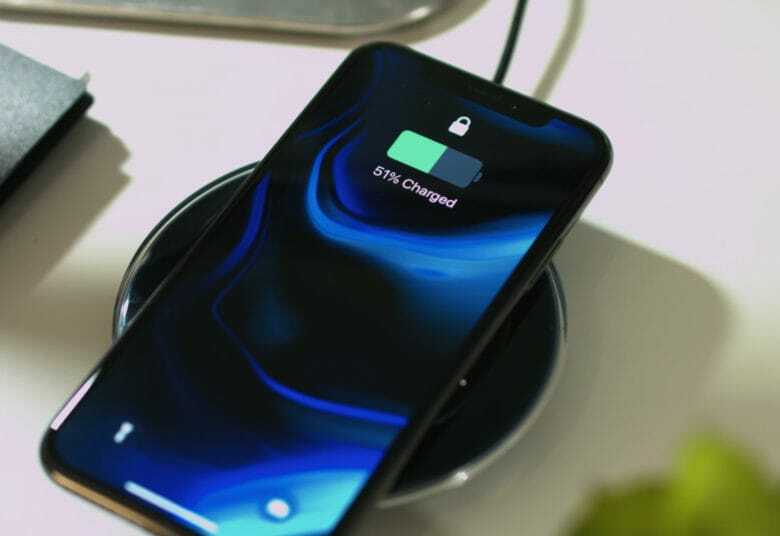 The feature will prevent handsets from unexpectedly shutting down as their batteries age, but it could impact performance later on. You should really consider the iPhone XR. The first iPhone XR reviews are out just a few days before the handset makes its official debut, and one thing’s clear: This is one of Apple’s best smartphones to date. 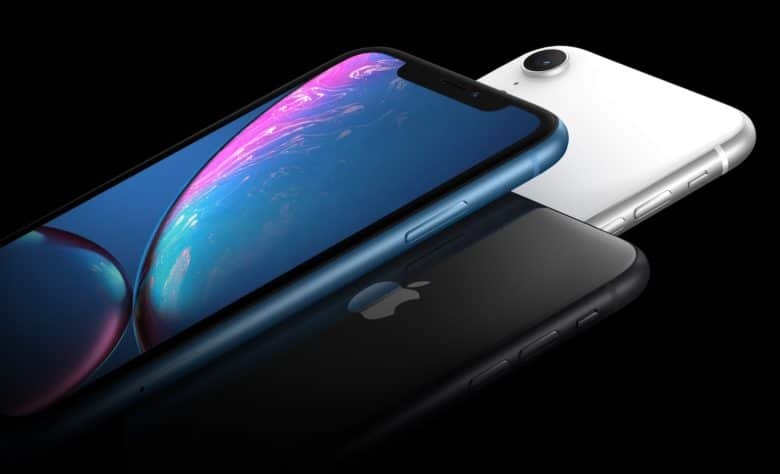 Despite being a more affordable alternative to the iPhone XS, the iPhone XR is just as good in many areas, and even better in a few others. It makes some sacrifices to be more affordable, but it certainly lives up to the promises where it counts. Here’s what the early reviews are saying so far.